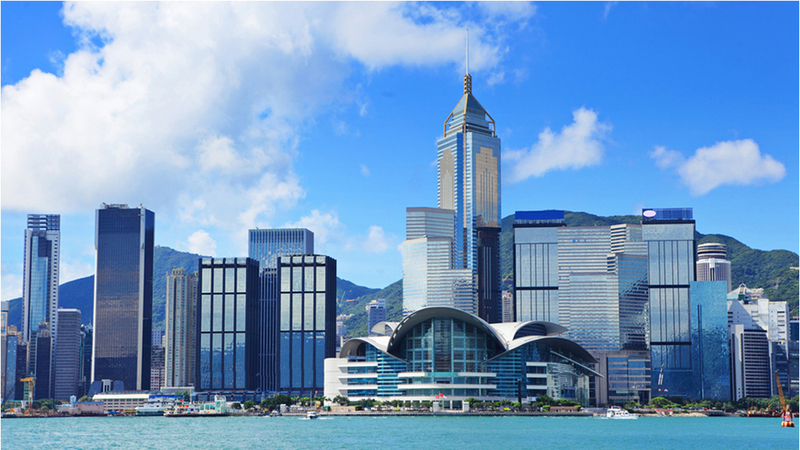 We will be in Hong Kong 21 February – 04 March offering our on-site testing services, during the upcoming Hong Kong Jewellery and Gem Fairs. Equipped with our mobile instruments and spectrometers, we will be testing coloured gemstones (no diamonds or pearls) at the Asia World Expo (AWE, 26 February – 02 March 2019, booth no. 8-J02) and at the Convention & Exhibition Centre (CEC, 28 February – 04 March 2019, booth no. 5CON-008). Before the fair (21 – 23, 25 February 2019) we will offer on-site testing at our HK office. Please note that the pre-fair testing service (21 – 23, 25 February 2019) is by appointment only, whereas testing at AWE and CEC generally does not require an appointment. Our local mobile number during this period is +852 649 649 94. Please contact us in advance to make an appointment.